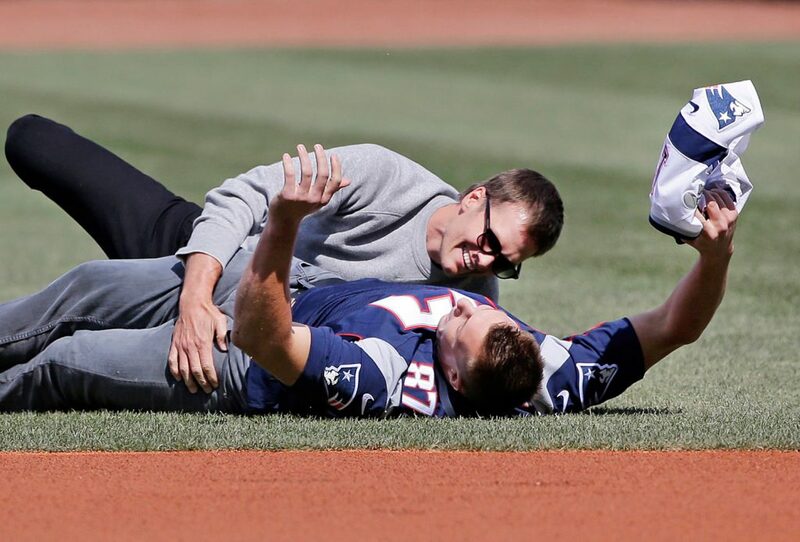 Even the Pirates enjoy the pregame shenanigans before going down to defeat to the Sox at Fenway. 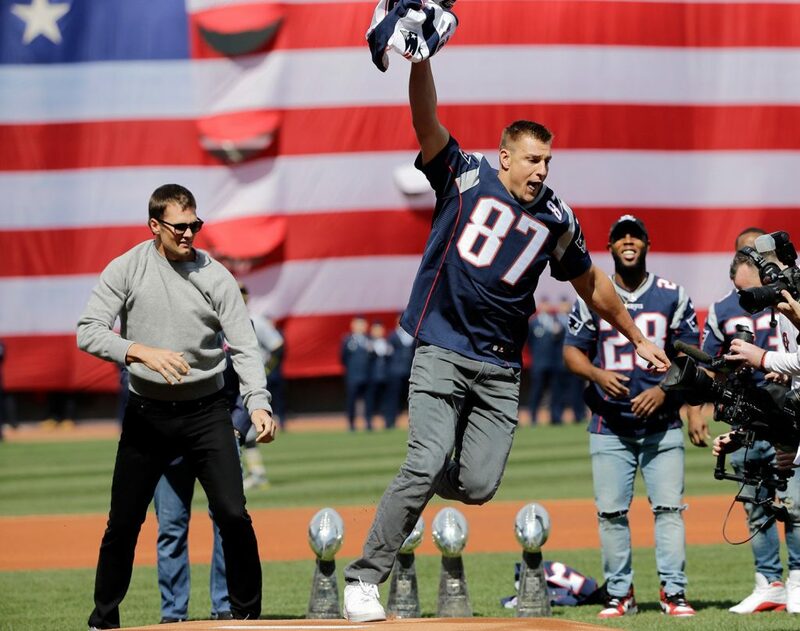 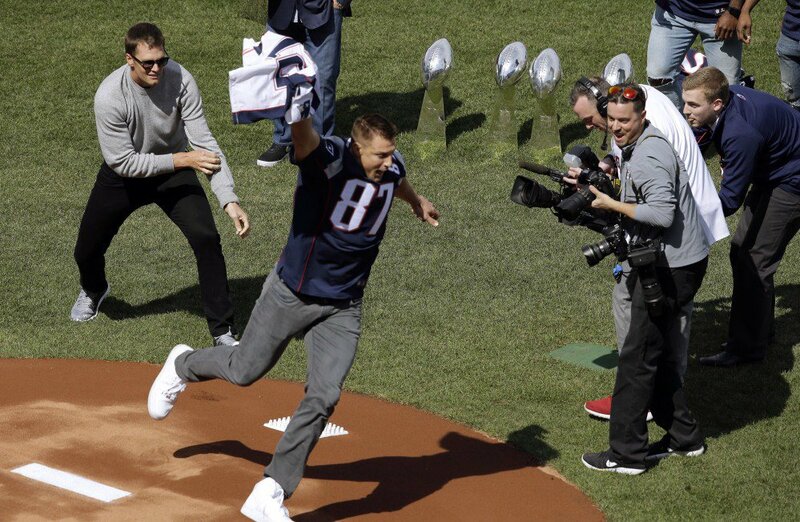 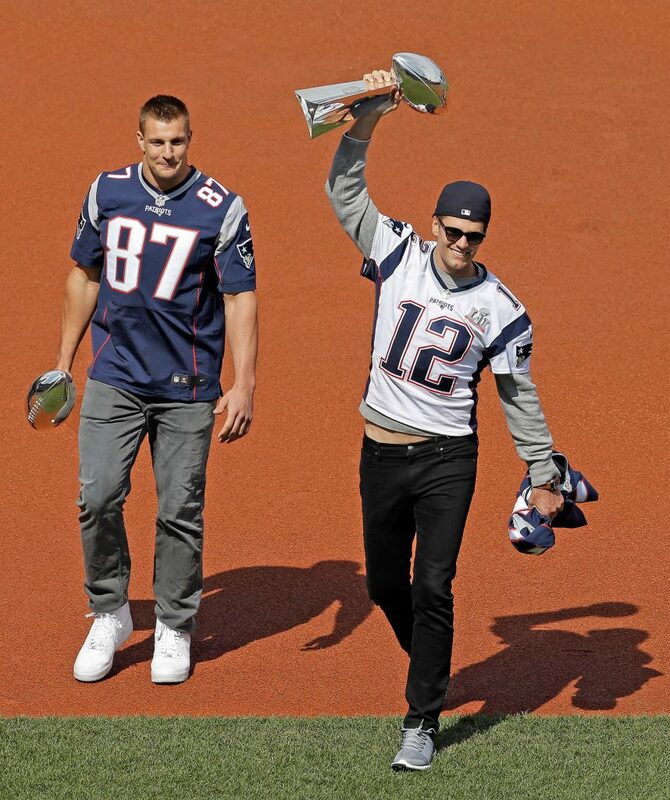 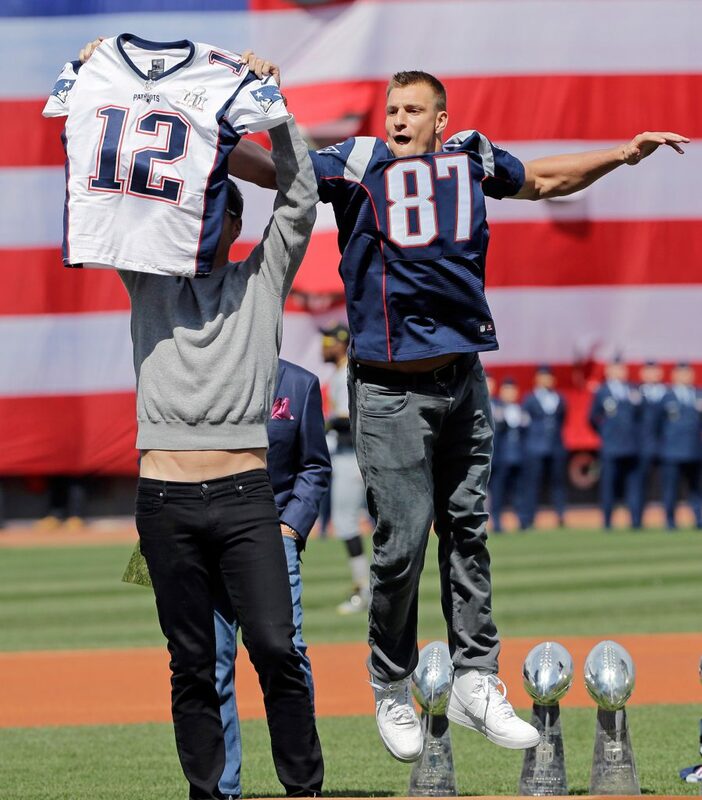 BOSTON — Tom Brady’s Super Bowl jersey was stolen again – this time by Rob Gronkowski in full view of 37,000 screaming Red Sox fans. 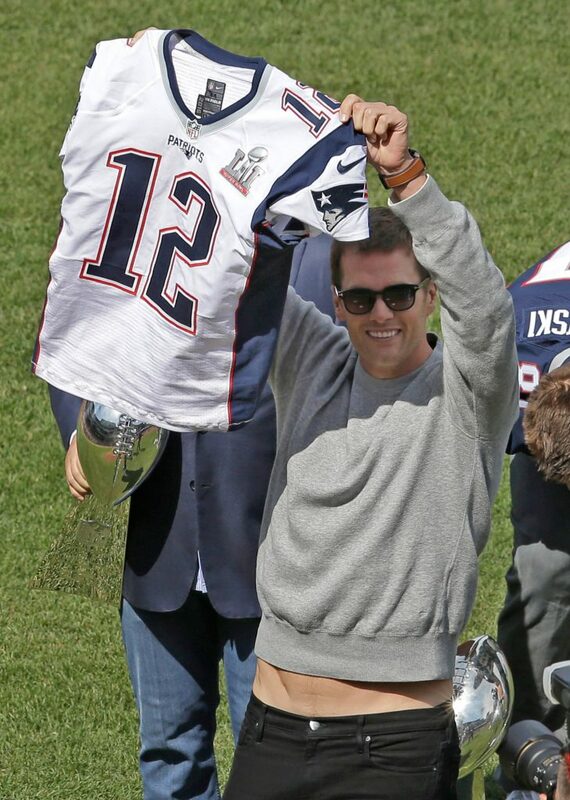 Brady got the jersey back at owner Robert Kraft’s home in suburban Brookline earlier Monday. 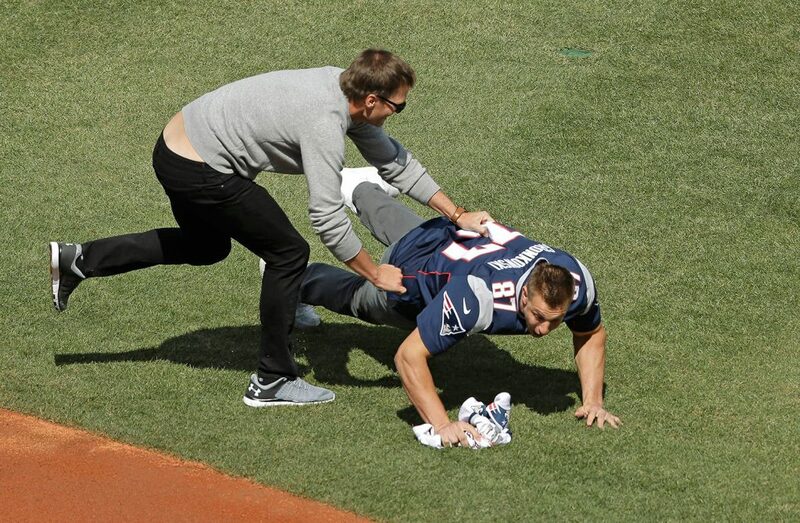 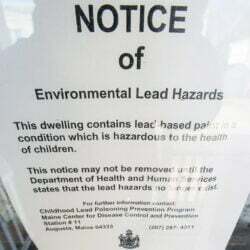 “It took an international trip,” Kraft said in the video that was tweeted out on the team’s account.